Thu., Jan. 18, 2018, 5:51 p.m. If history is any guide, Whitworth will bounce back from last week’s loss at Whitman and climb back up the Division III basketball poll. Following a loss at top-ranked Whitman on Jan. 9, the Pirates fell from third to seventh in this week’s D3hoops.com poll despite a win three days later over George Fox. The Pirates (13-2, 5-1 Northwest Conference) will try to build on that win by getting two more this weekend in Oregon. Odds are Whitworth will prevail on Friday night at Willamette and Saturday at Linfield. Now in his seventh season at Whitworth, basketball coach Matt Logie is 26-0 against the two NWC rivals. 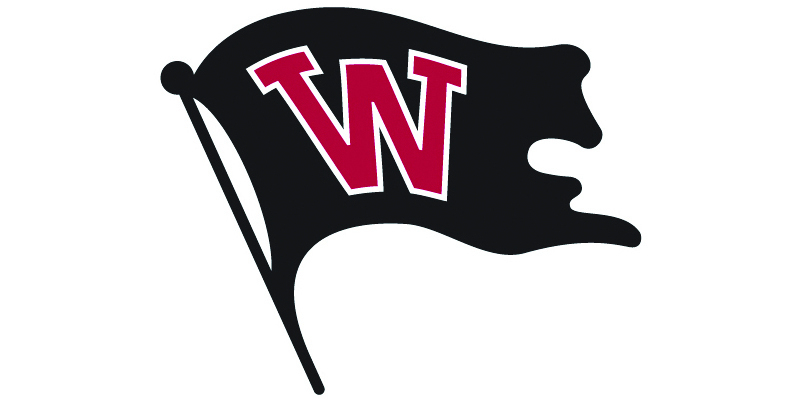 Willamette University comes into the weekend 8-7 overall and 3-3 in the NWC. The Bearcats won twice last week, running away from PLU and Pacific. Willamette leads the NWC in rebound margin (plus-5.2) and ranks second in blocks per game (3.1). An even tougher game looms on Saturday, as Linfield is tied for second in the NWC with the Pirates at 5-1. The Wildcats (11-3) have the best scoring defense in the conference, allowing 68.1 points per game. Linfield has two double-figure scorers in senior center Jordan Clark and freshman guard Dempsey Roggenbuck. Whitworth continues to get hot shooting from guard Ben College, who is making 43 percent of his 3-point shots while leading the Pirates with a 17.5 scoring average. Published: Jan. 18, 2018, 5:51 p.m.